Not enough time in the day to complete those projects? 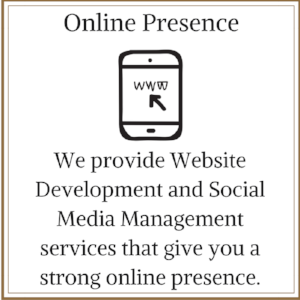 We are a business-to-business company that provides virtual management services for small-medium sized businesses. We also provide on-site assistance. Our location is based in Williamsburg, Virginia but we assist clients nationwide! 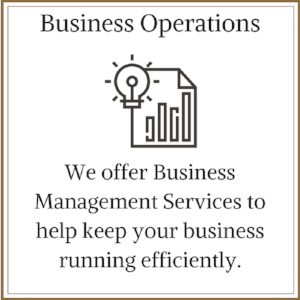 We MANAGE your back office functions such as Administration and Automation allowing you to focus on building your business. We DELIVER strategies to improve day to day operations. We become your strategic partner and create an action plan while implementing our hub of services to ensure that your needs are met. Let ALC Concepts take care of the time consuming details of your business so you can focus on what's next. ALC Concepts’ services are tailored to provide remote or on-site support to those companies or individuals who are interested in long and short term project based assistance. “LaTonya has been a pleasure to work with while at the Greater Williamsburg Partnership and Launchpad. She has always been responsive to requests and has assisted these organizations by keeping them running smoothly during very formative years. She is polite and professional and is very passionate about her community around her. She has a servant's heart and I've enjoyed getting to know her."